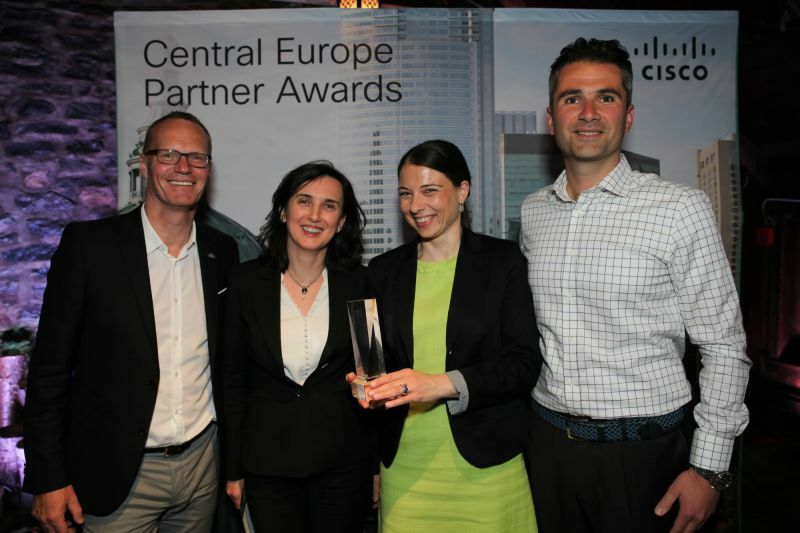 May 12, 2015 – Soitron has just received the Cisco Architectural Excellence Collaboration Partner of the Year award for the EMEAR (Europe Middle East Africa Region) and SEE (South East Europe) at this year’s Cisco Partner Summit 2015, held in Montreal, Canada. Cisco Partner Summit awards reflect the top-performing partners within specific technology markets across all geographical regions. All award recipients are selected by a group from Cisco’s Worldwide Partner Organisations and regional executives.